External doors. Make an entrance even grander. 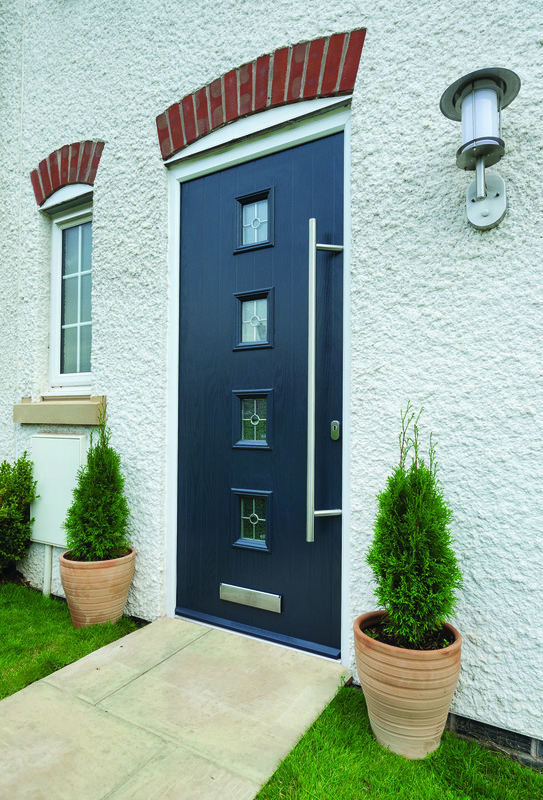 Whatever your taste there's something available for your home in our extensive range of external doors at Woodstock Windows in North Devon covering Ilfracombe, Barnstaple, Bideford, South Molton, Torrington and Braunton. 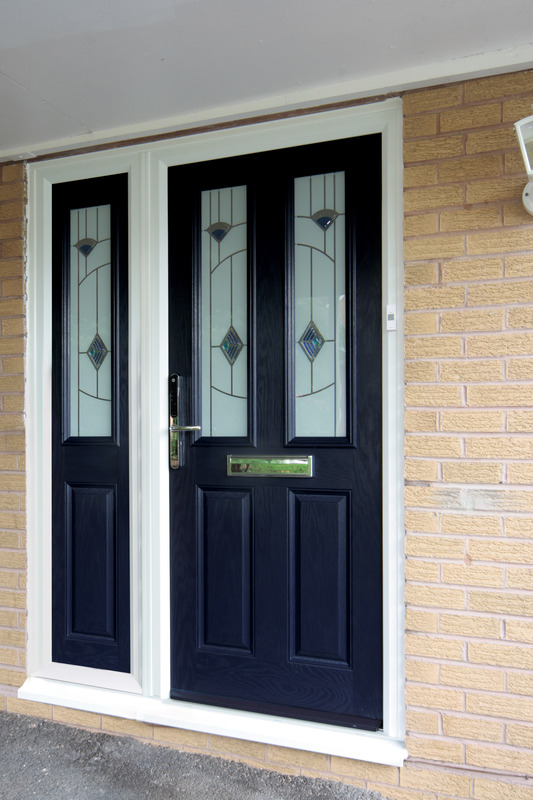 There's a huge variety of residential doors available from simplicity of a midrail door to the more ornate and advanced composite door, the choice is yours. Both glass and panel designs create a wealth of options as well as side screens, midrails or even arched frames. All our residential doors come with insurance improved locking mechanisms. As well as your choice of handles and letter box options. Woodstock supplies bi-fold doors, French patio doors and standard doors in aluminium, wood, PVCu and composite doors, our brochure is available to download online. 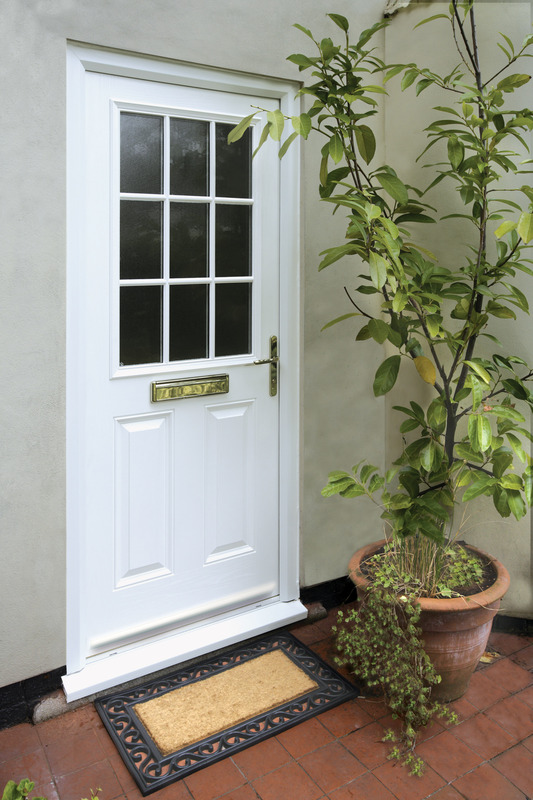 Residential doors are available in PVCu, wood and aluminium. 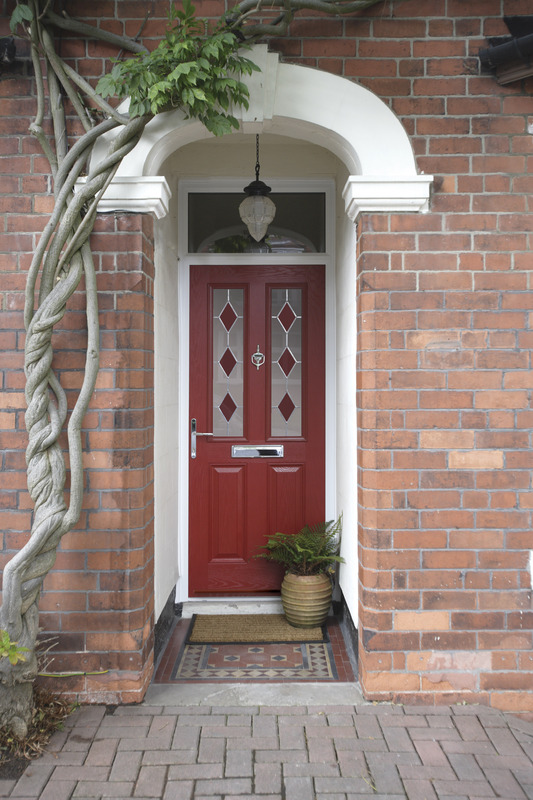 PVCu, aluminium and composite doors all have a 10 year guarantee when purchased and fitted by Woodstock. Our show room has a great selection of sample materials so that you understand how your door is made. All door handles and lock mechanisms have a 1 year guarantee. 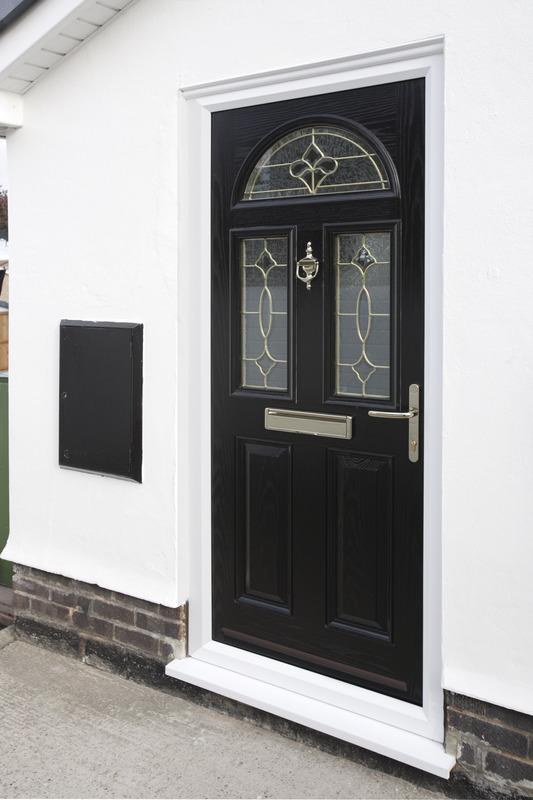 Woodstock’s door range can be customised to fit virtually any door area, just call us and we will help. Benefit from one of the most reputable companies in the area, backed by a strong track record and many satisfied customers. Want more than just external doors?